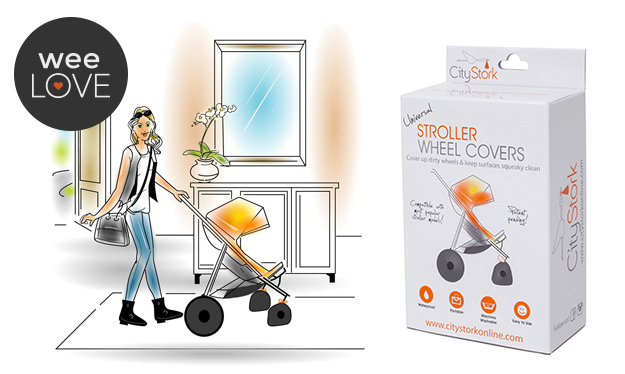 CityStork Stroller Wheel Covers are perfect for when you need to store your stroller inside, but don’t want to track in outside dirt. These sturdy covers simply slide right over the wheels, keeping your floors clean and germ-free. They’re compatible with most strollers, but customized options are available. 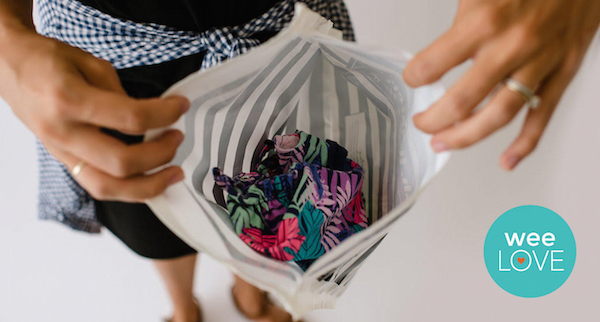 We recommend keeping a set in the car so your trunk stays mess-free (well, aside from the crushed up crackers that have infiltrated every nook and cranny). Babies have a knack for getting into pretty much everything. 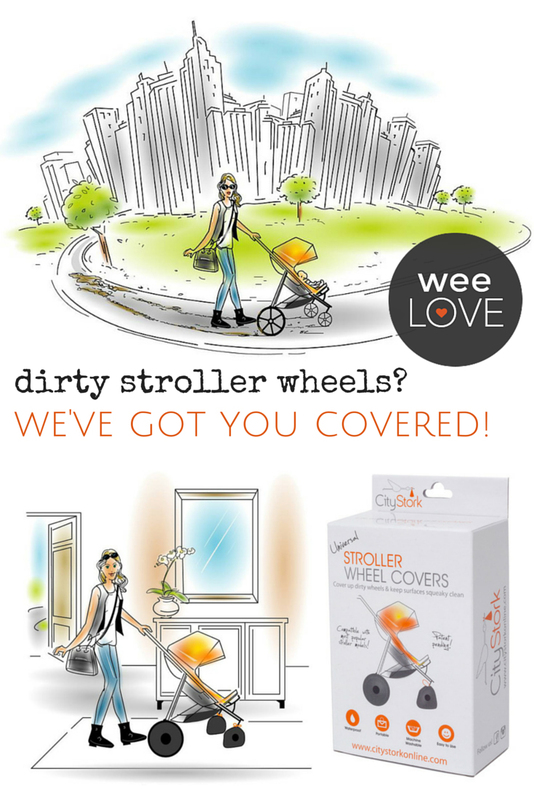 At least now you can put the brakes on grimy stroller wheel exploration.